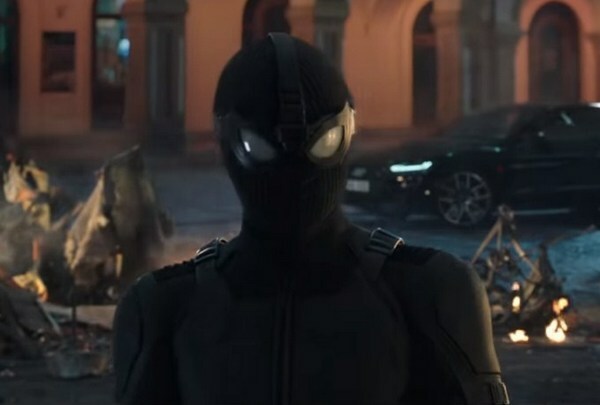 With the latest drop of Spider Man Far From Home trailer, we now finally have a better look at this upcoming Spiderman sequel. So with no further ado, let’s check out what we know about Spider Man Far From Home so far! What is the story of Spider Man Far From Home? 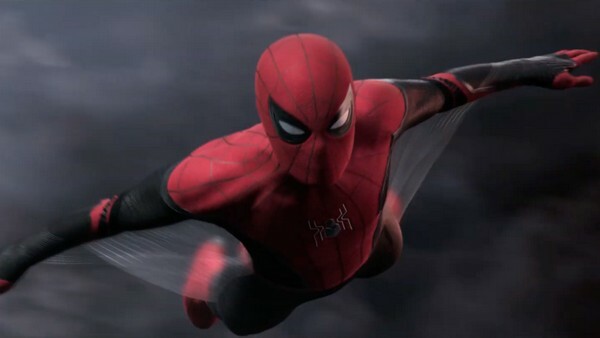 Thanks to the trailer, we officially have an overall idea of Spider Man Far From Home’s story. It is expected to happen after Spider Man Homecoming and this time, Peter Parker a.k.a Spiderman is still a college student. The story will begin when Peter has a school-trip to Europe, along with his classmates and of course the love of his life Mary Jane (MJ). Judging by the first half of the trailer, it seems that Peter will have a good time… or at least some fun at the beginning of his school-trip. He wants to take a rest from all the hero work and uses this opportunity to deepen his relationship with MJ. 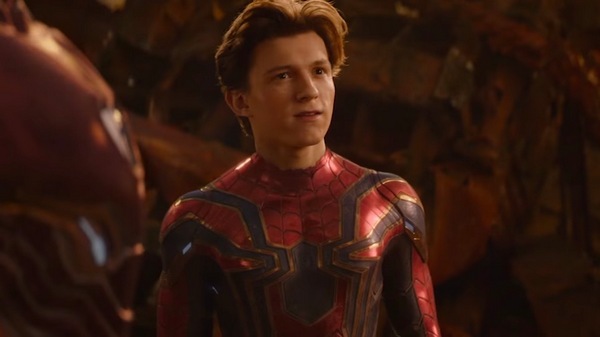 How Spider Man Far From Home connects to MCU timeline? Well, for now it is still rather a mystery. Currently, many people believe this film to happen after the event of Avengers Endgame. If that is truly the case, then that would be an “unfortunate spoiler” for Avengers Endgame since we know that Peter will definitely live for some reason. And that case, it means that other heroes who “died” back in Infinity War also have potential to return once again. 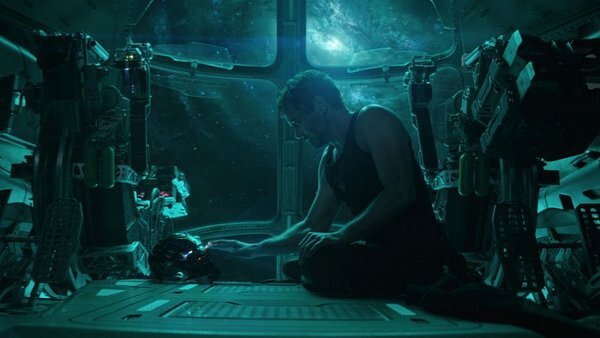 There is also an interesting theory that MCU timeline would be alternated due to what would happen in Avengers Endgame. This is actually a legit theory since there have already been several ideas about Avengers Endgame tapping into time-travel or reality-alteration. In such scenario, it could also be a good move as such idea would open up numerous potential stories for future MCU films. Still, that is just speculation. At the moment, let’s focus on what we have so far which is Spider Man Far From Home. Who’s the new villain in Spider Man Far From Home? This is another intriguing part from Spider Man Far From Home trailer. We now can 100% confirm that Jake Gyllenhaal will play as Mysterio in this film. The thing is: we cannot sure whether he will be the main antagonist of the film or not. Let’s recall what happened in the trailer: we see two prominent “Elemental monsters” terrorizing the area, including a sand-like monster and a water monster. The sand-like monster is possibly Sandman and the water monster can be Hydro Man, both of them are among Spiderman’s villains in the comics. 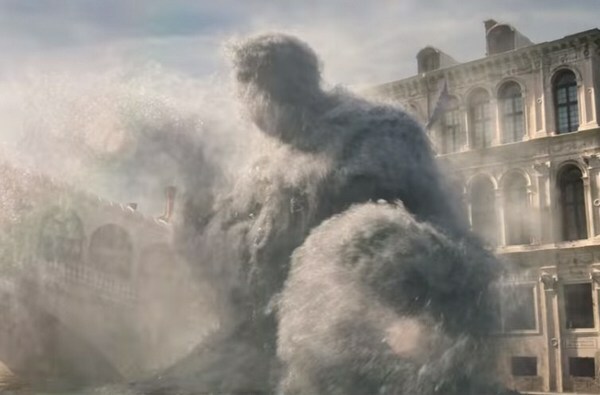 Funny enough, we also see Mysterio who… helps Spiderman in fighting against the water monster? This is really bizarre since Mysterio was originally one of Spiderman’s villains in the original comics for very long time. And here’s probably the most fascinating part about this character: unlike many other Spiderman’s villains who rely a lot on raw power, Mysterio excels at planning and manipulation, specifically, he is extremely good at hypnotism, psychiatry, and mental manipulation. Given this characteristic of Mysterio, we cannot rule out a potential that Mysterio will be the true antagonist of Spider Man Far From Home who manipulates other villains (like Sandman and Hydro-Man) to do his biddings, and ultimately to take down Spider Man. Of course, since this is a Spider Man movie, we cannot miss the main protagonist himself: Peter Parker a.k.a Spider Man; played by Tom Holland. 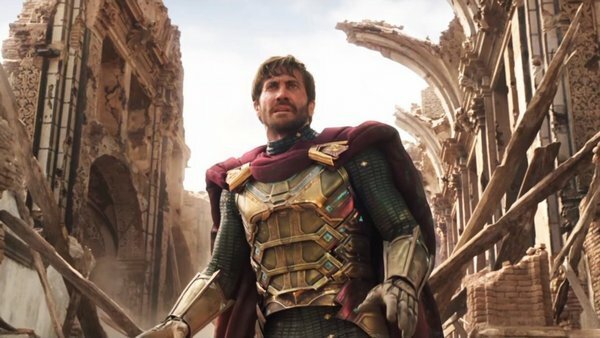 Then we have a “potential villain”: Quentin Beck a.k.a Mysterio played by Jake Gyllenhaal. 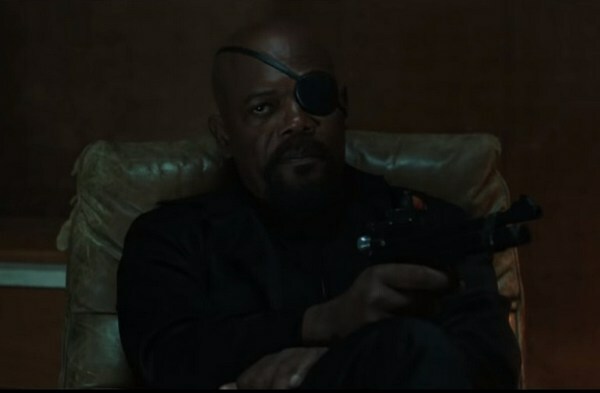 Other popular faces will also make a return like Nick Fury played by Samuel L. Jackson, and Peter’s Aunt May Parker played by Marisa Tomei. Peter’s best bro Ned (played by Jacob Batalon) will also make his return. There is also rumor of Michael Keaton’s appearance as Adrian Toomes a.k.a Vulture, but he is nowhere to be found in the trailer. People also hope that Robert Downey Jr.’s Iron Man a.k.a Tony Stark will also make his appearance in Spider Man Far From Home. 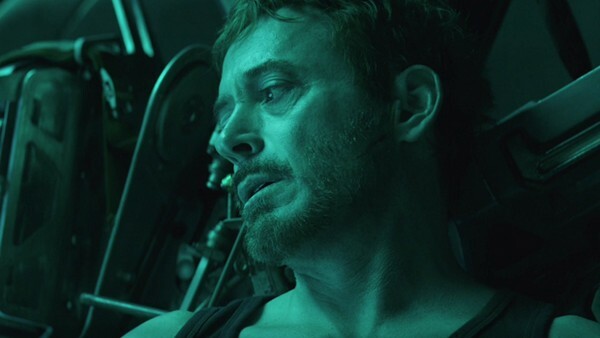 However, that is still a big question mark since we don’t even know whether Iron Man will survive after Avengers Endgame in the first place. Spidey got some new suits! 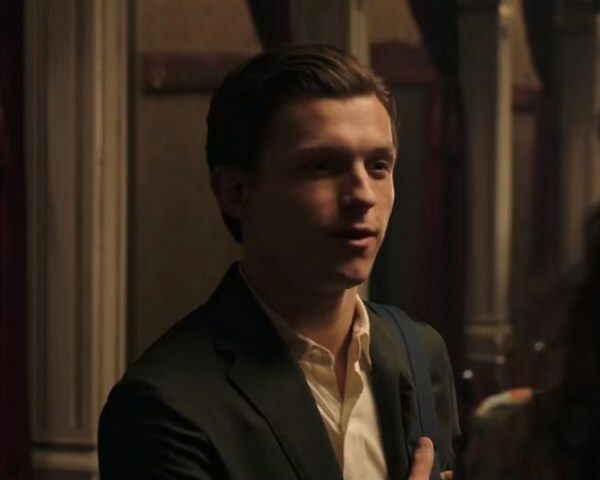 As we have seen from the trailer, Peter decides to leave his Spidey suit back at his room, believing that he won’t need it in his upcoming trip. But in the end, things happen and Peter has no other choice but to do his superhero work. And of course, that means he will need new suits. And that’s all we know at the moment. More information regarding Spider Man Far From Home will be updated in the future and for now, thank you and stay tune for more news in the future!